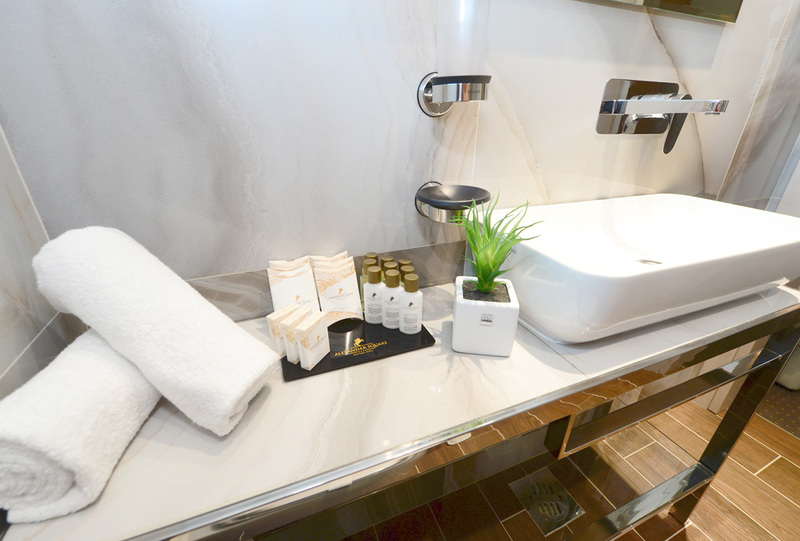 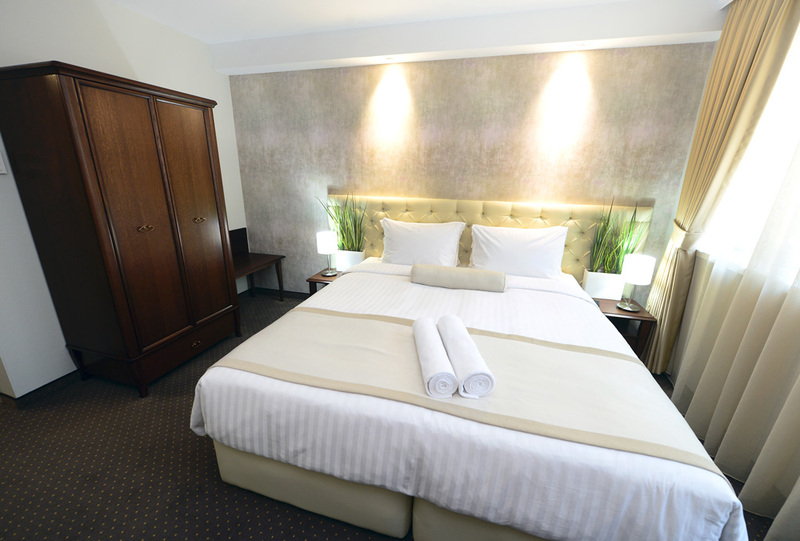 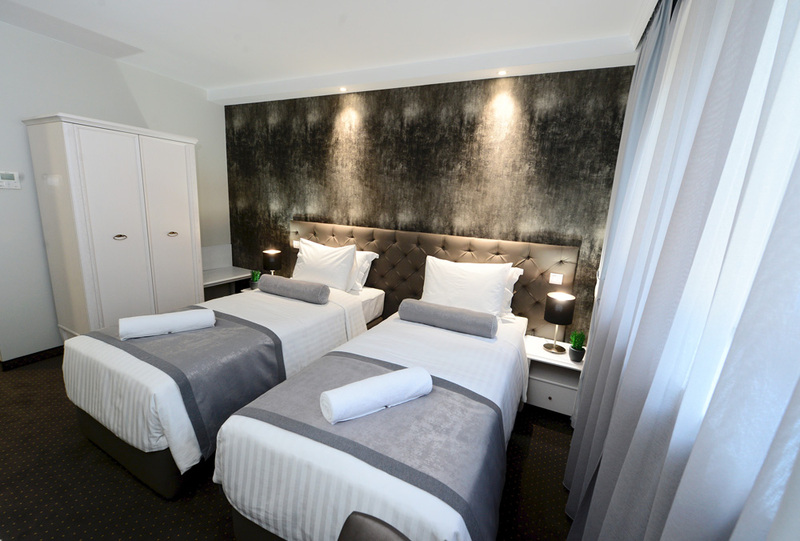 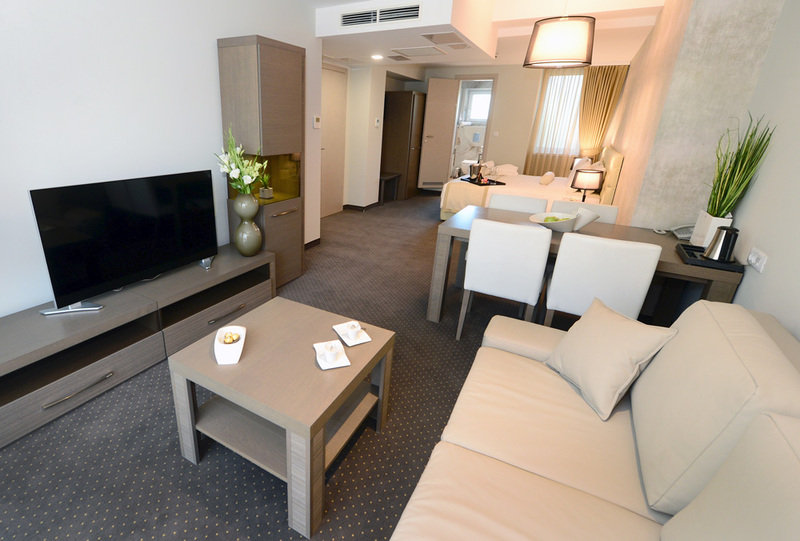 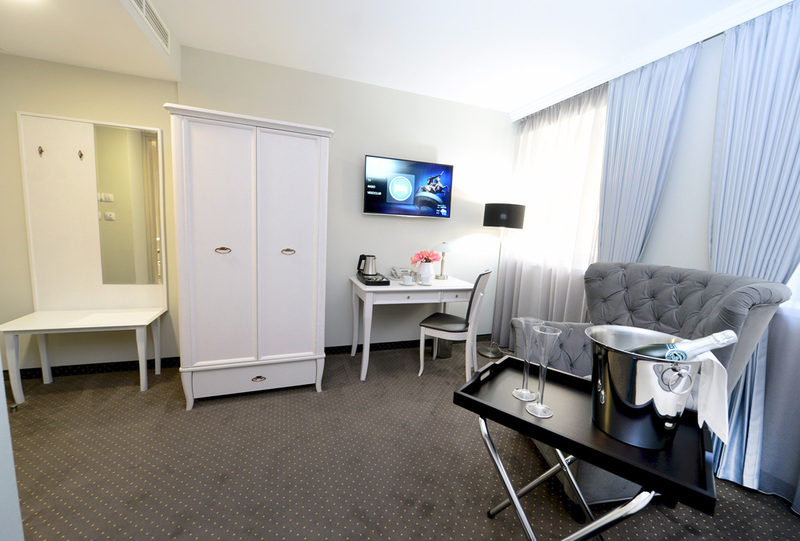 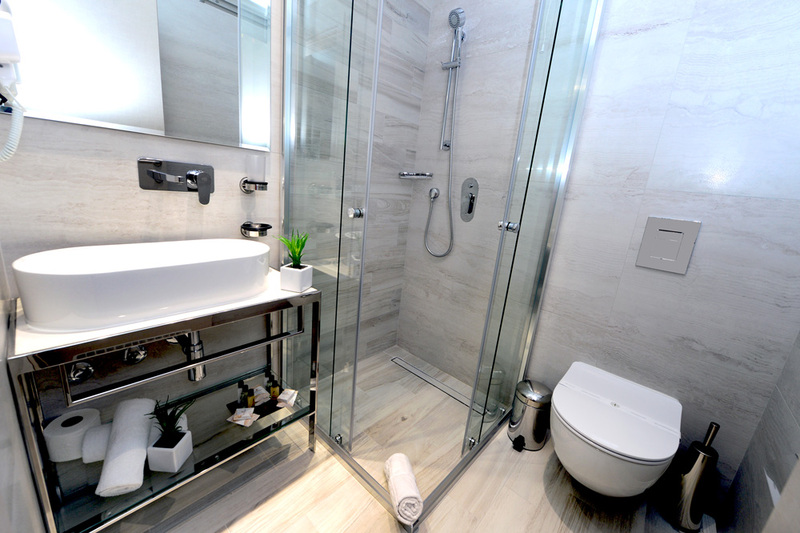 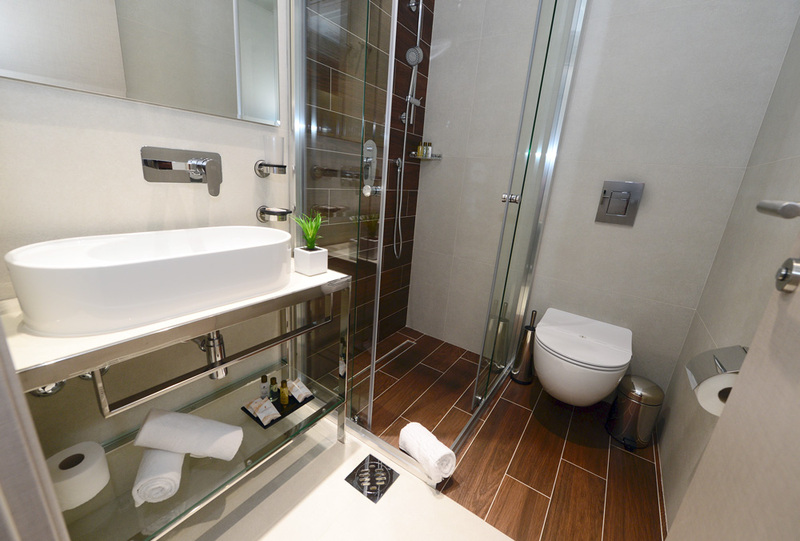 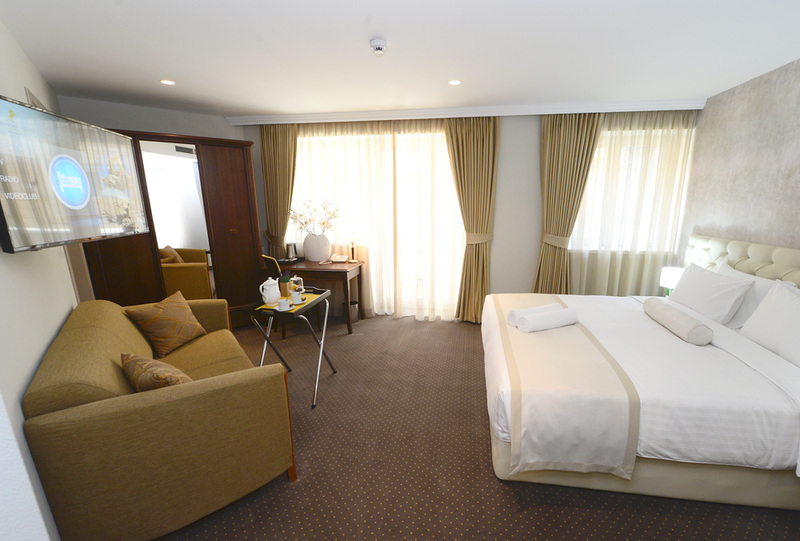 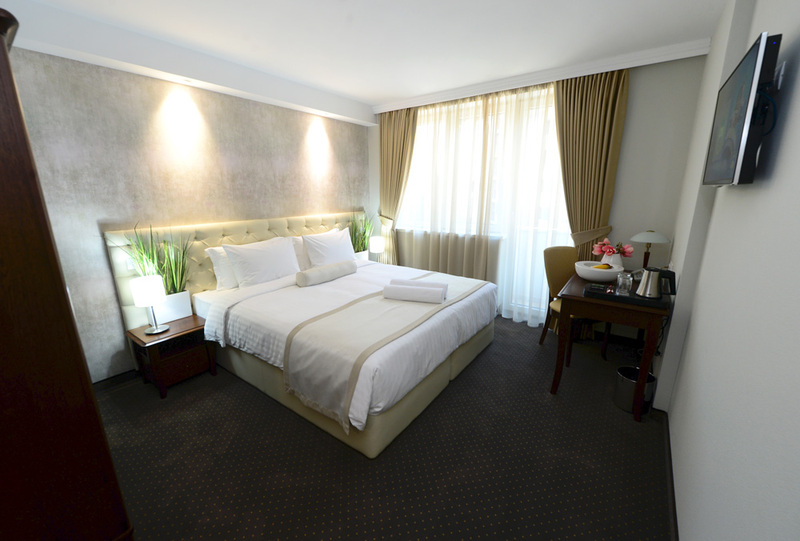 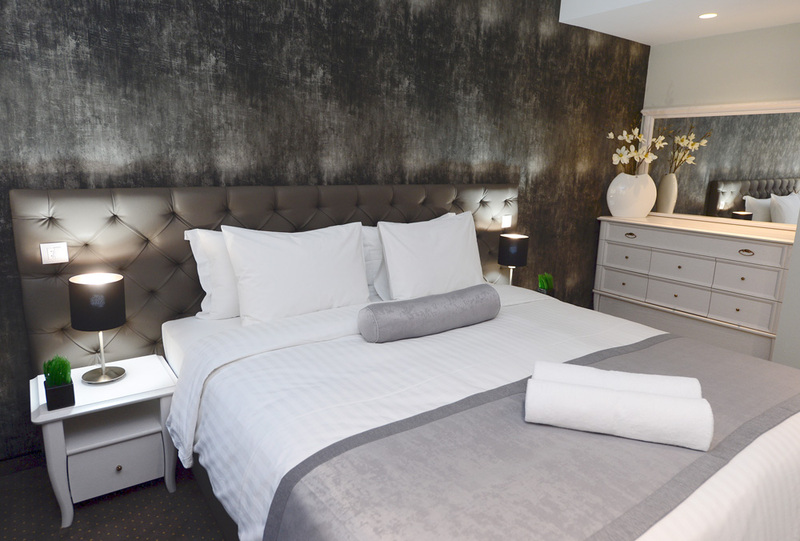 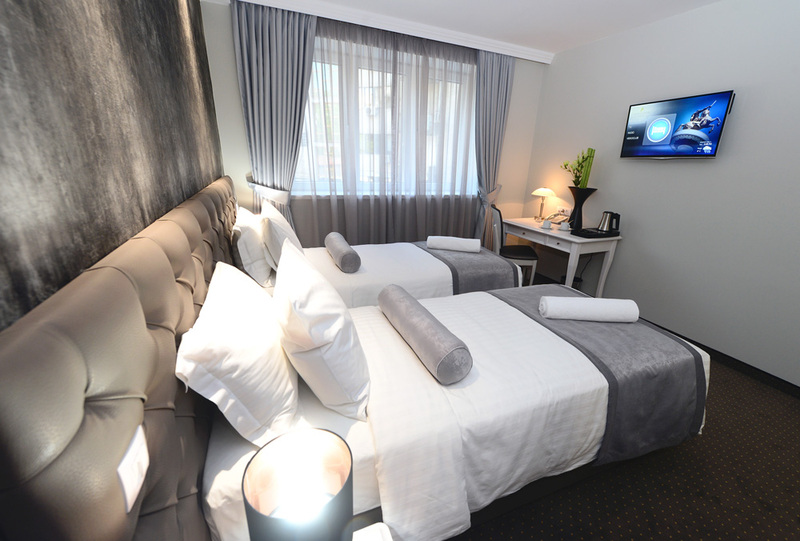 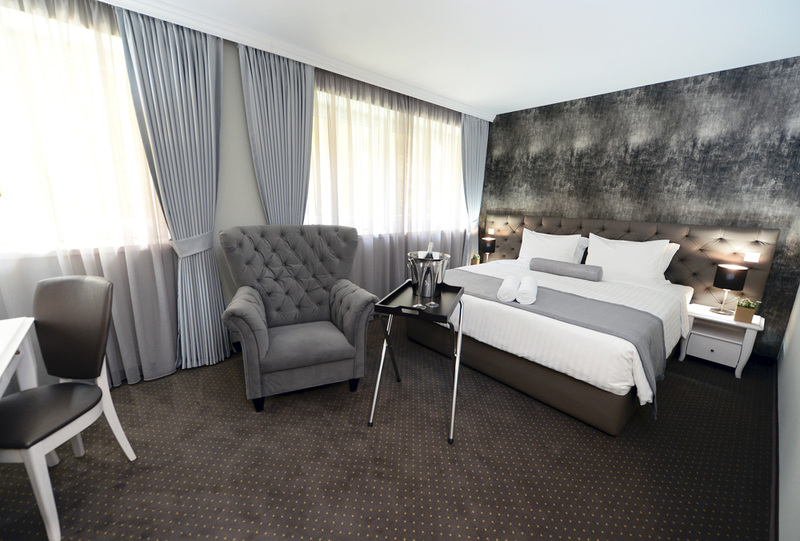 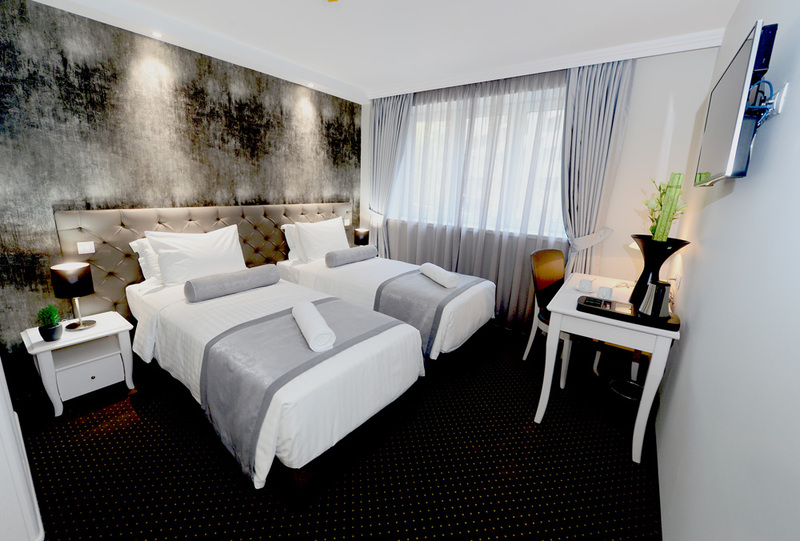 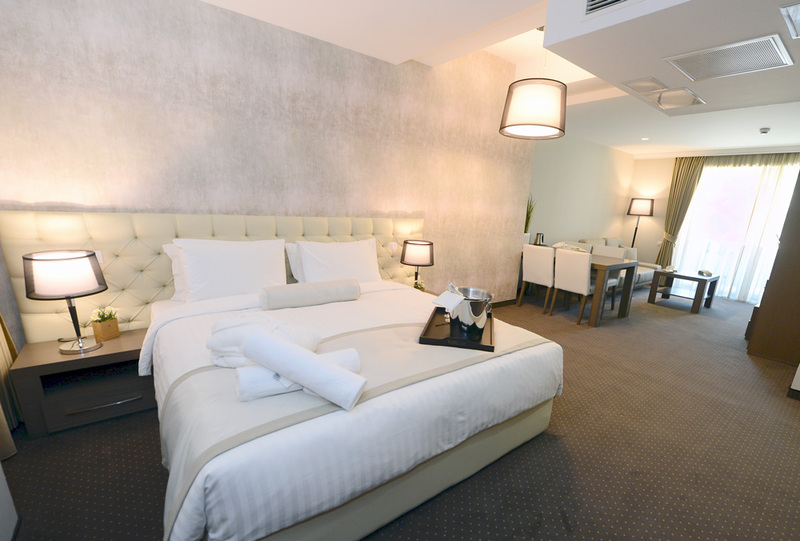 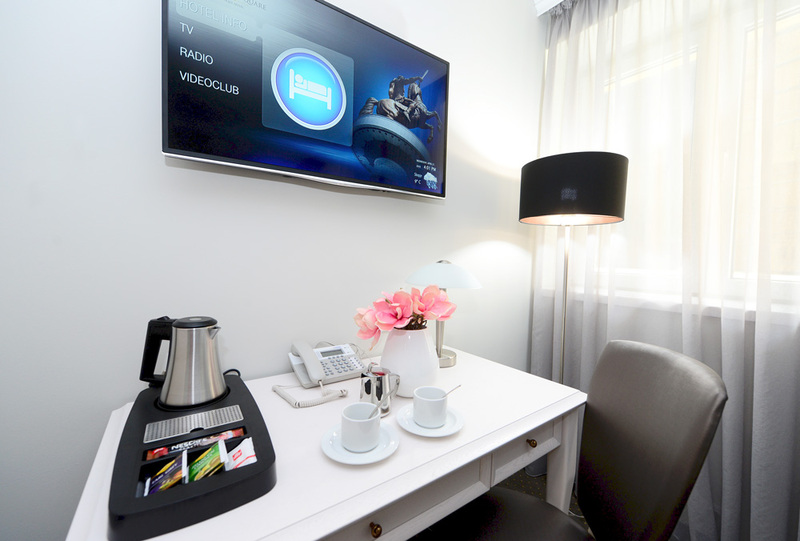 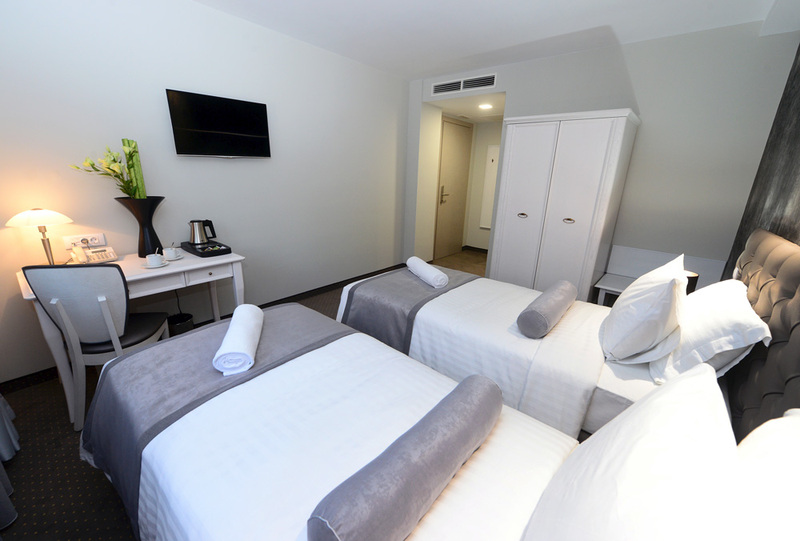 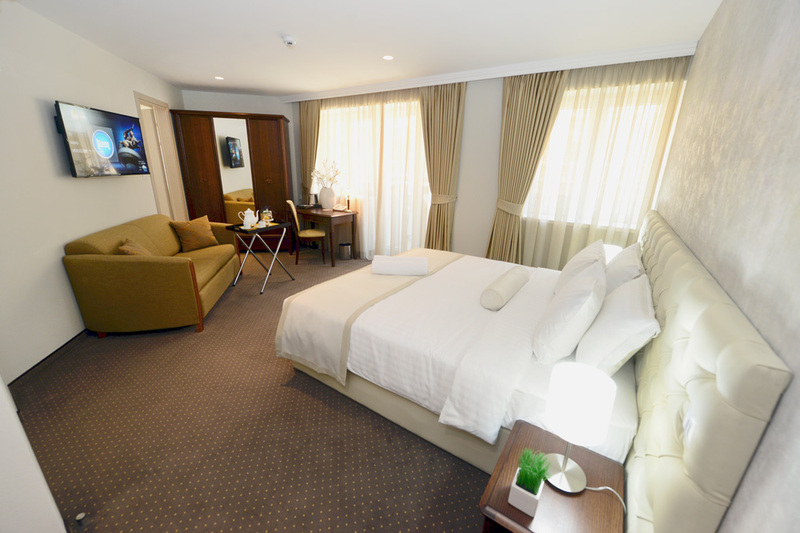 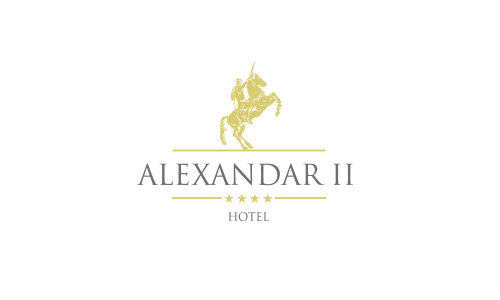 Inviting and welcoming, The Alexandar Square Hotel, in the city’s commercial district is the place to stay whether you are here for business or pleasure. 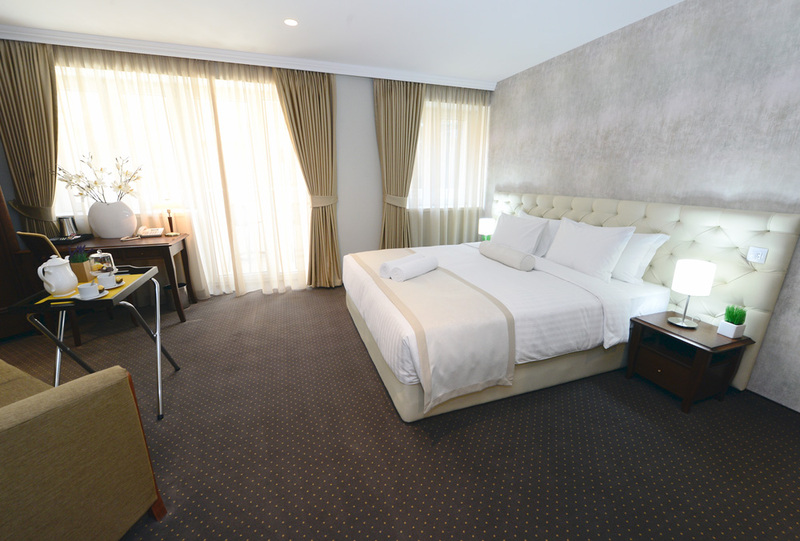 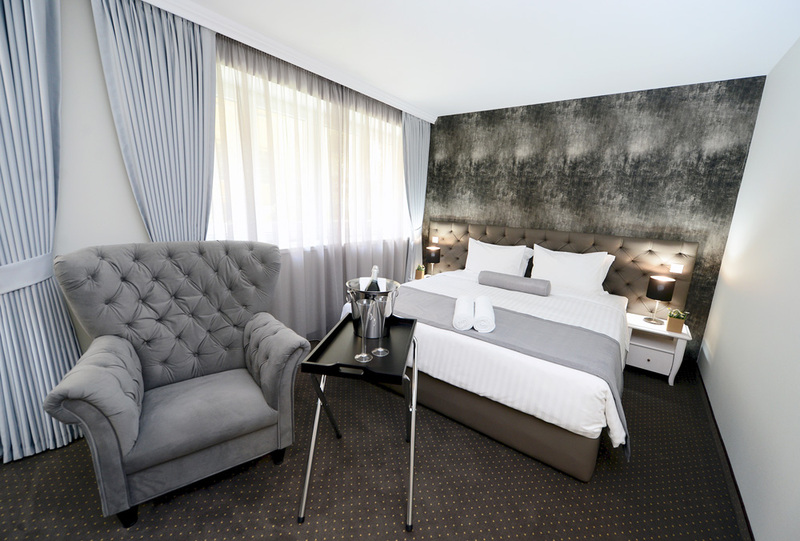 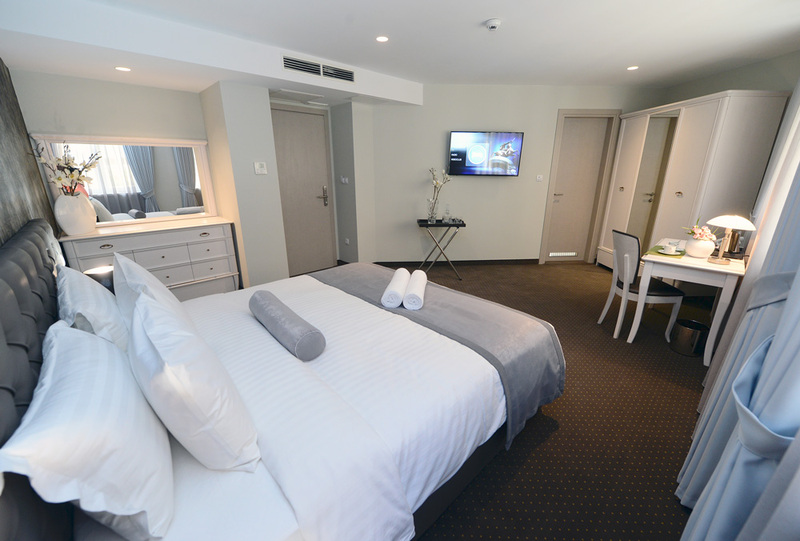 Our hotel rooms are ideally located to host your city break or business trip without sacrificing the style and comfort you are used to. 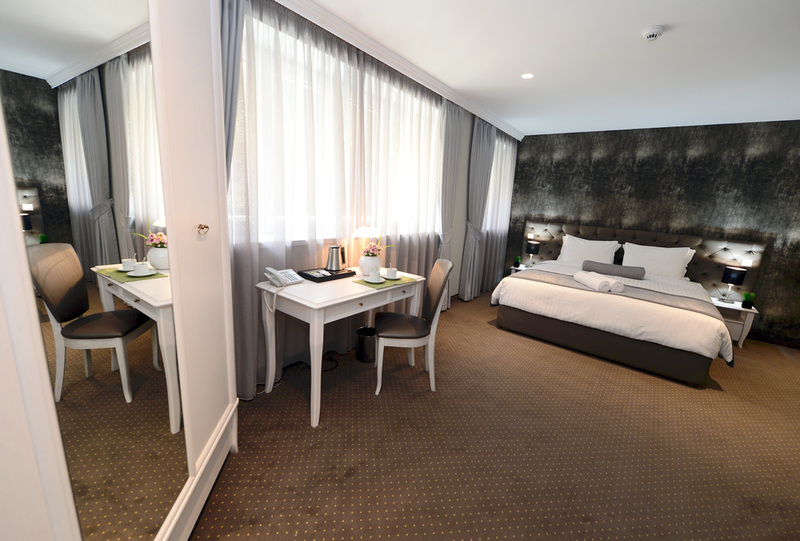 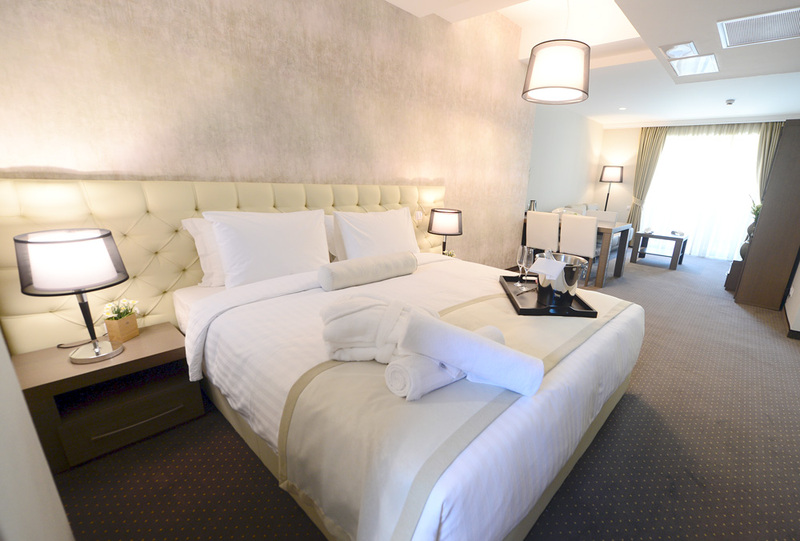 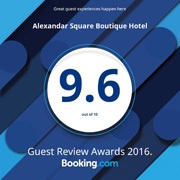 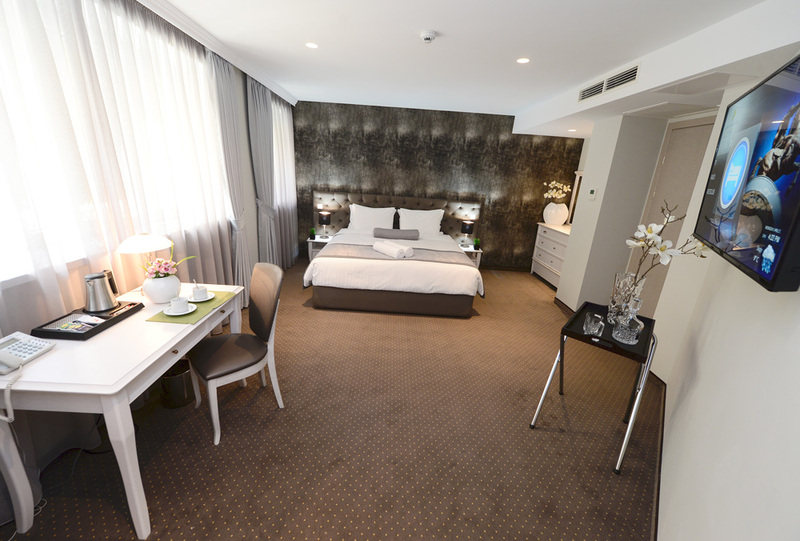 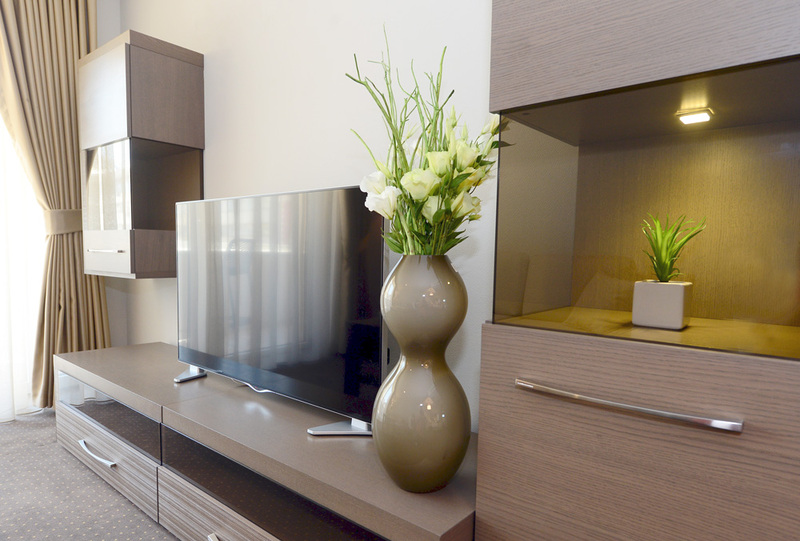 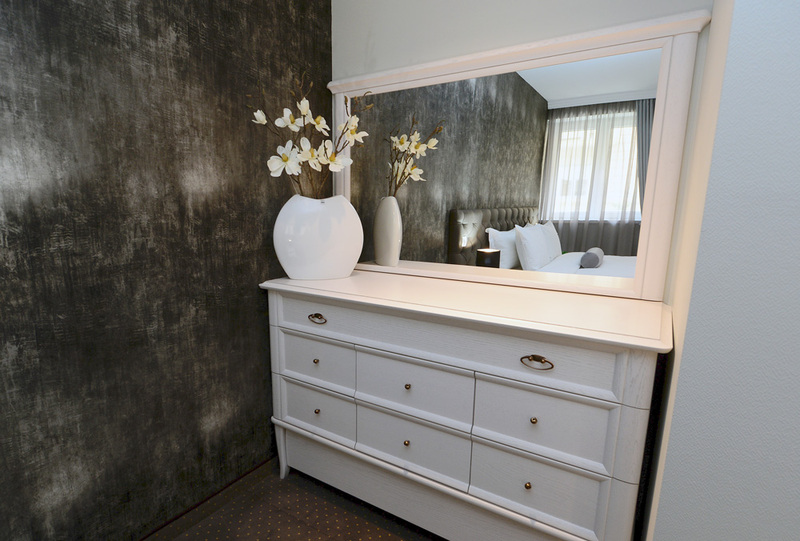 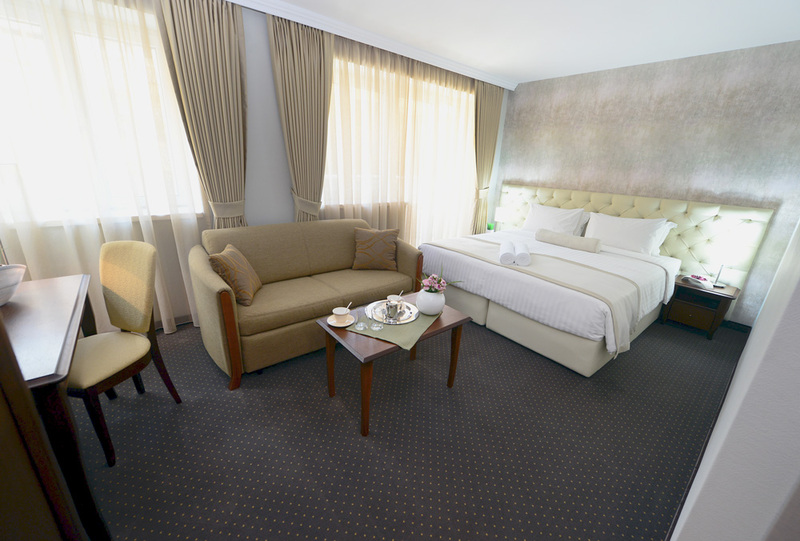 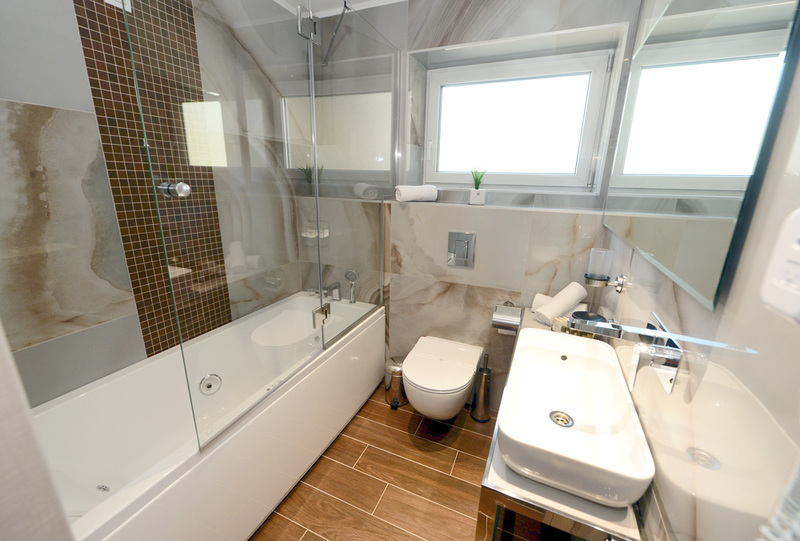 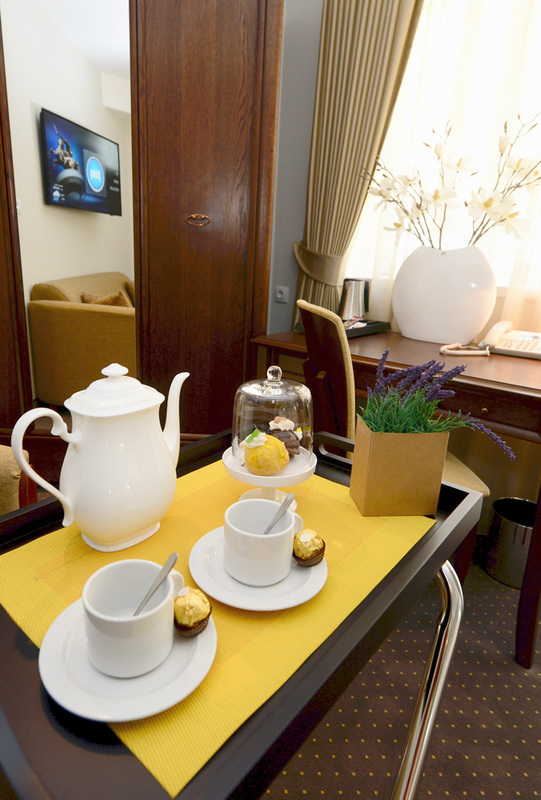 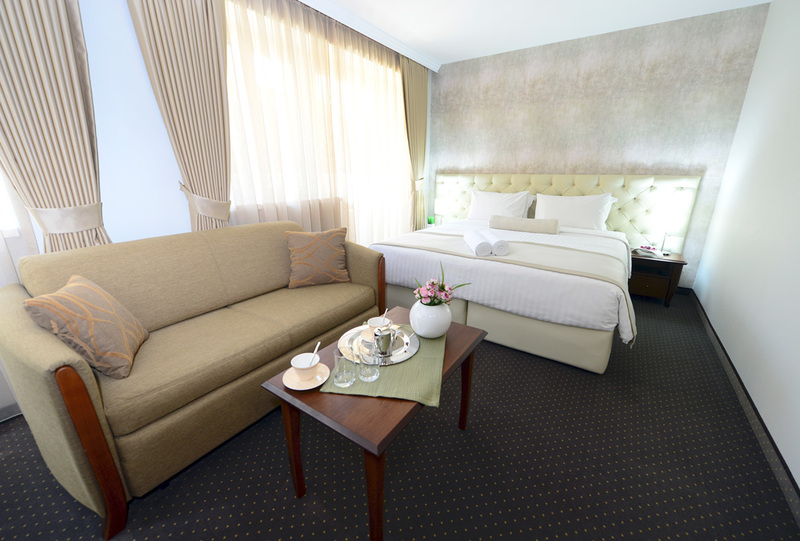 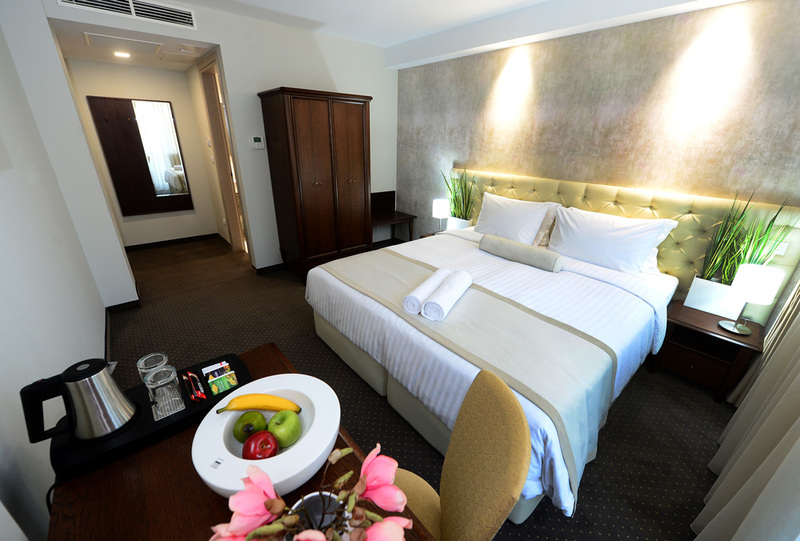 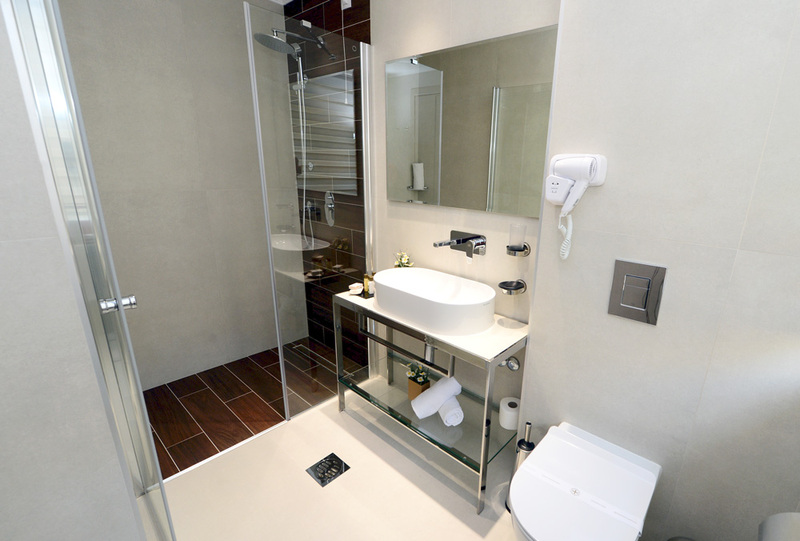 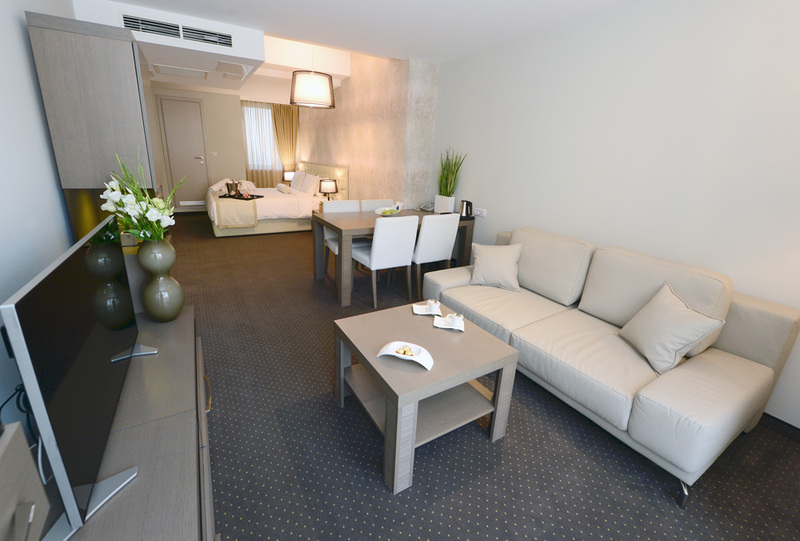 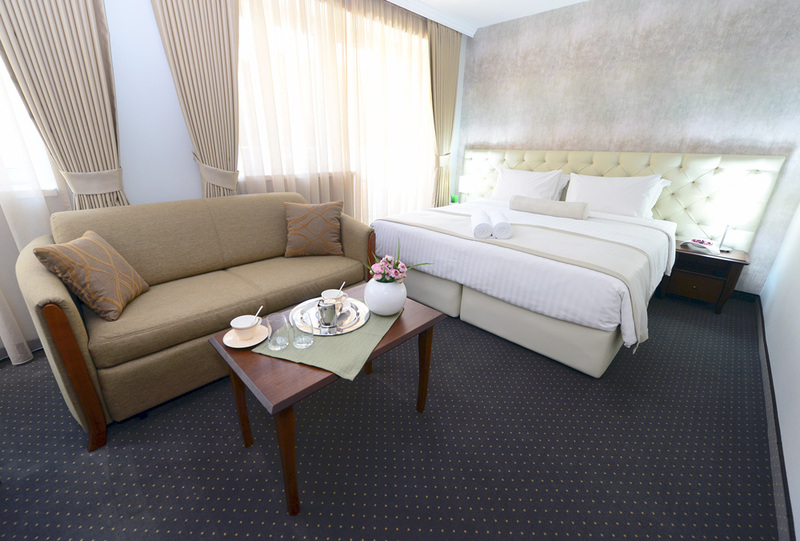 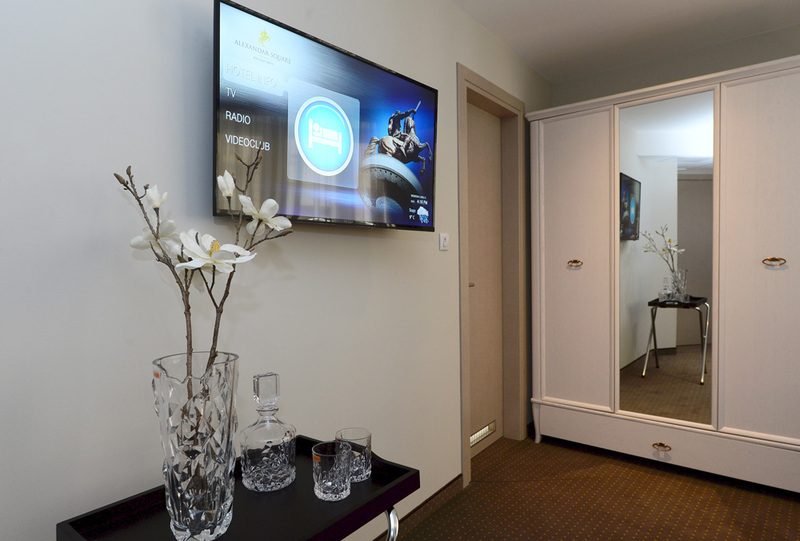 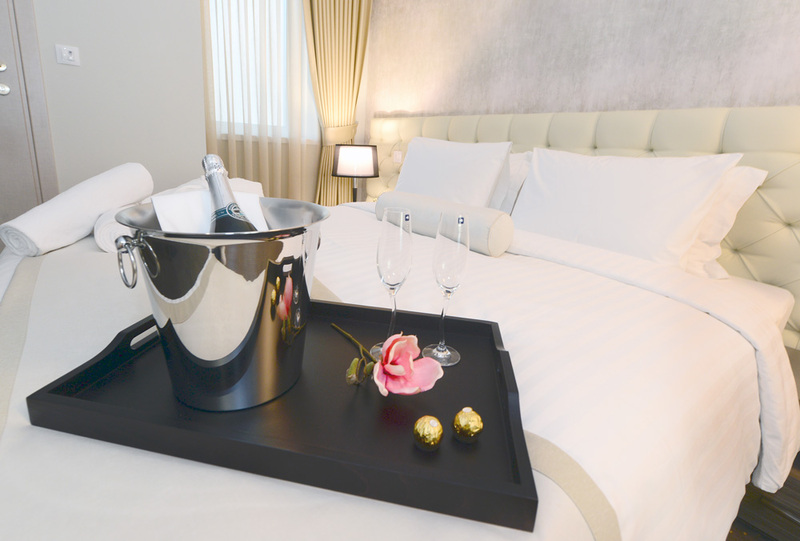 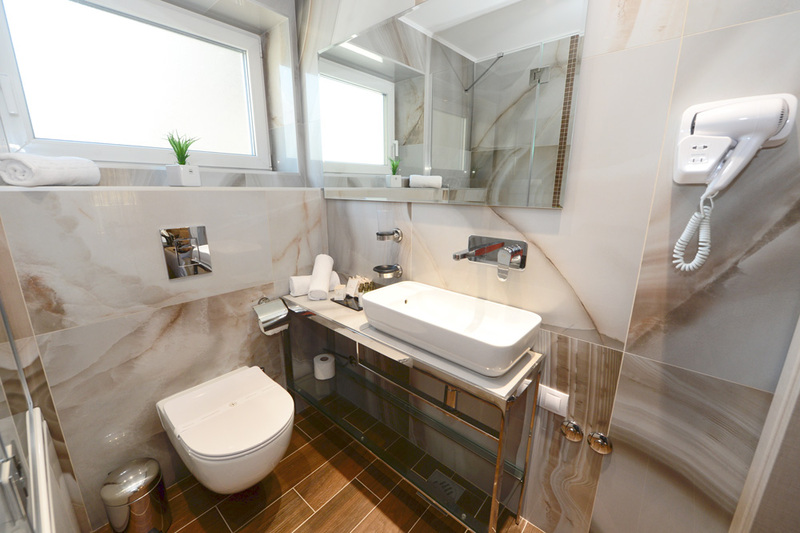 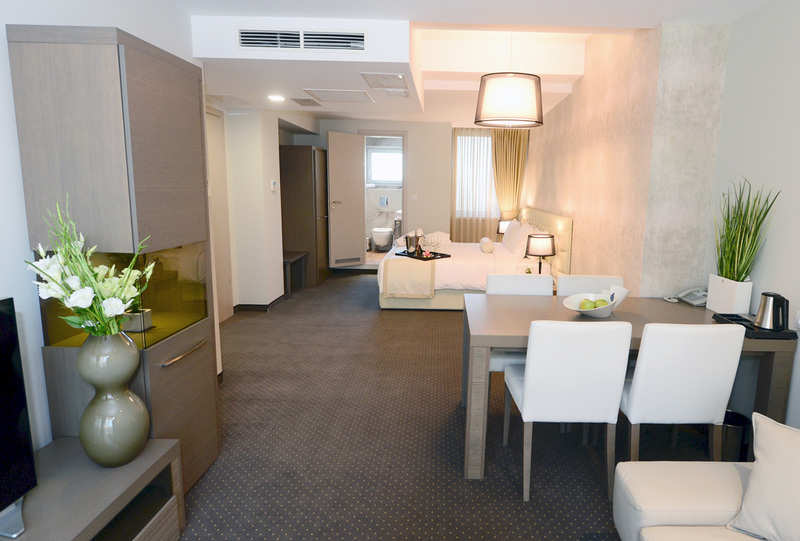 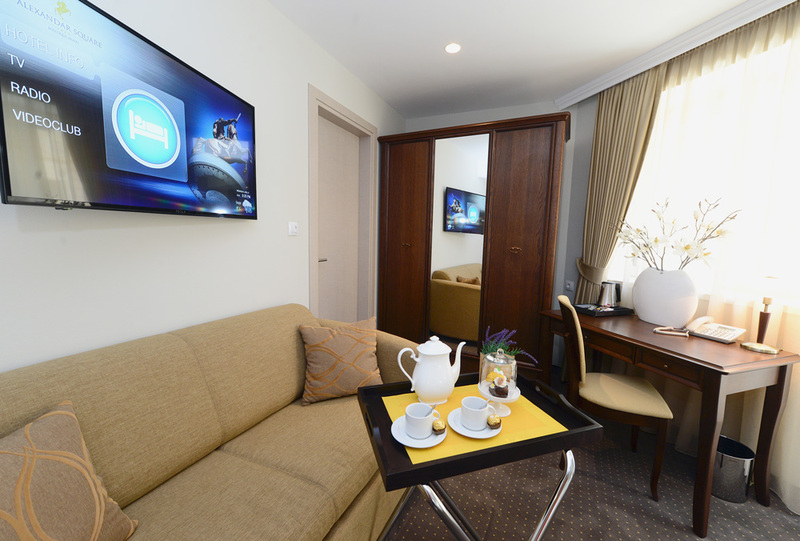 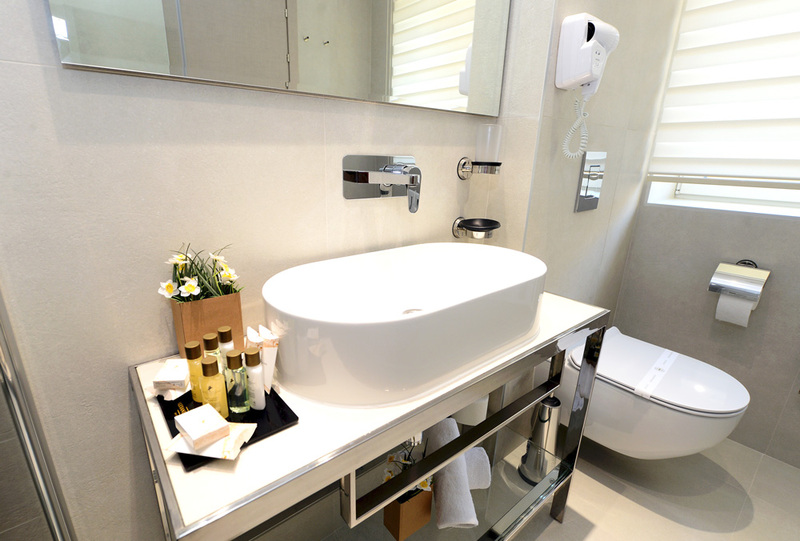 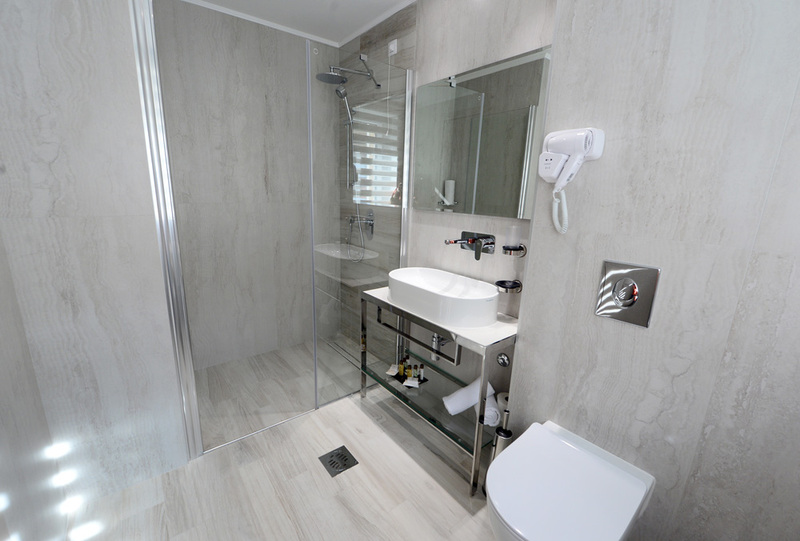 Welcome to Alexandar Square boutique Hotel!